This is my very 1st tattoo. 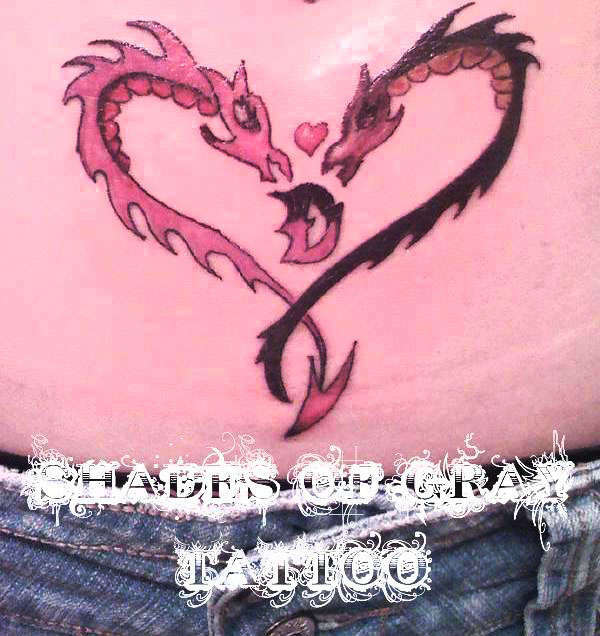 It got it at Shades Of Gray Tattoo. never will i give over a 1 rating on a trampstamp.